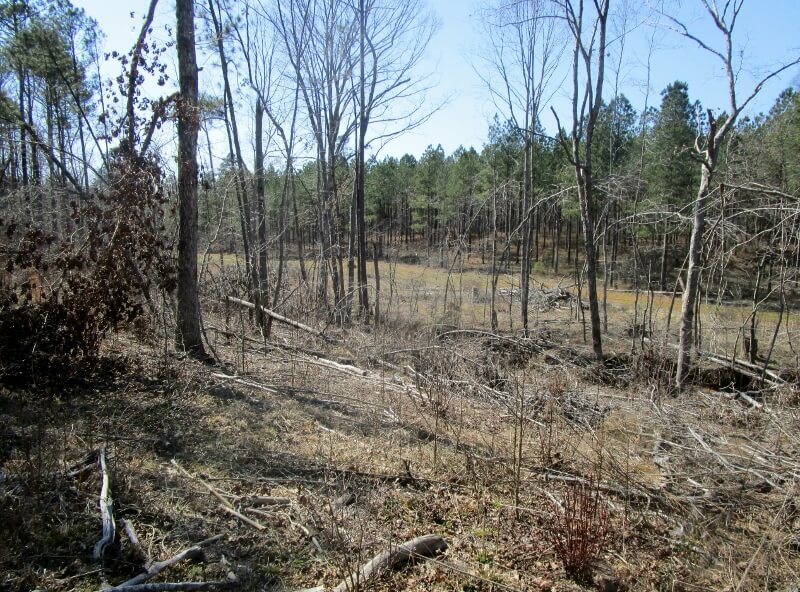 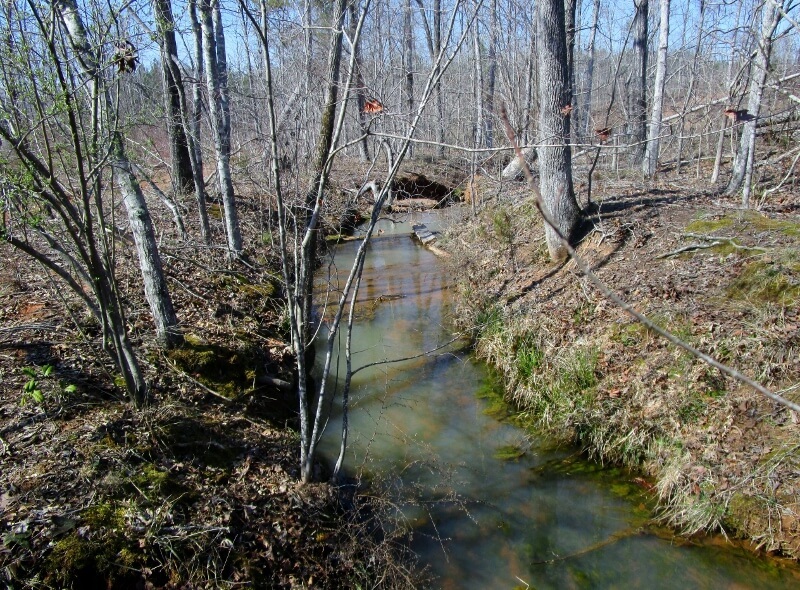 This 111± acre parcel located just SW of Wadesboro, NC is great for timber investment, recreation, and has 2 streams and a nice pond site. 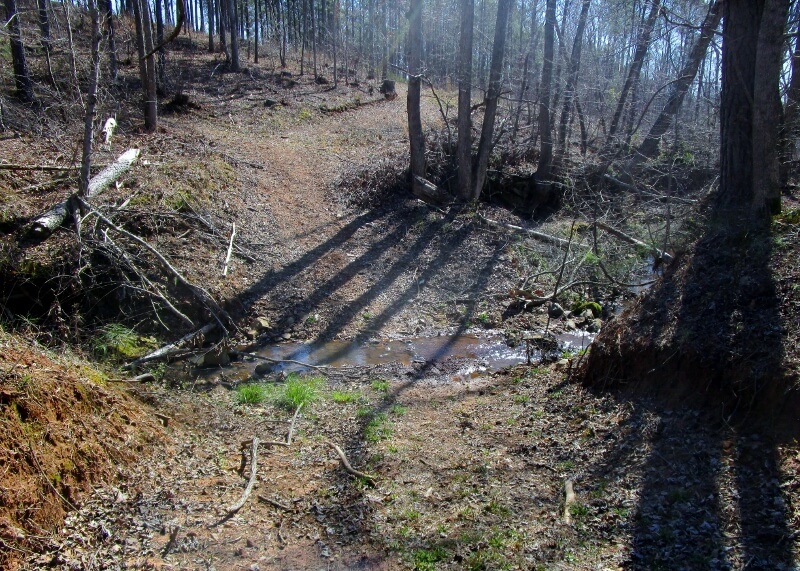 It is accessed on the North by Morningside Lane and the South by a deeded easement from Hwy 109 with good interior roads. 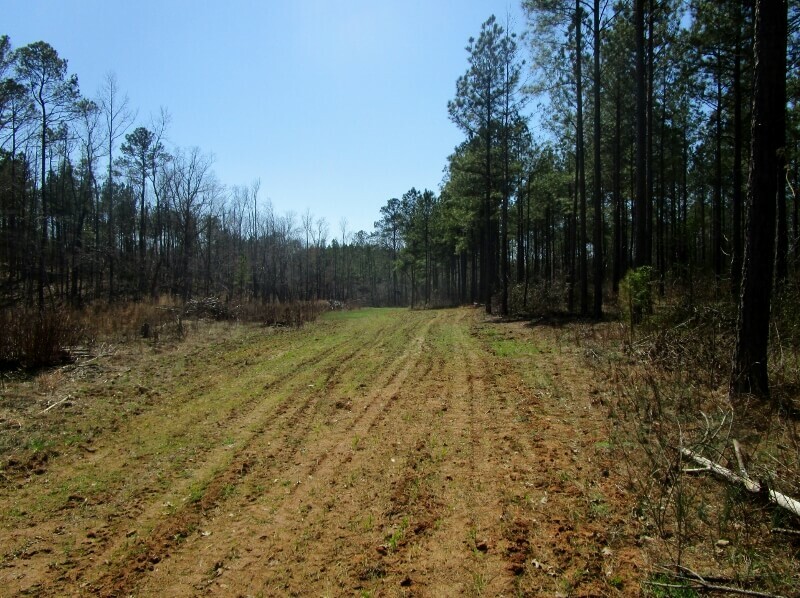 Highlighted by Hardwood stands and a food plot near the streams the property abounds with deer, turkey, other game and non-game species which is fantastic for hunting, other outdoor activities, or outdoor enthusiasts. 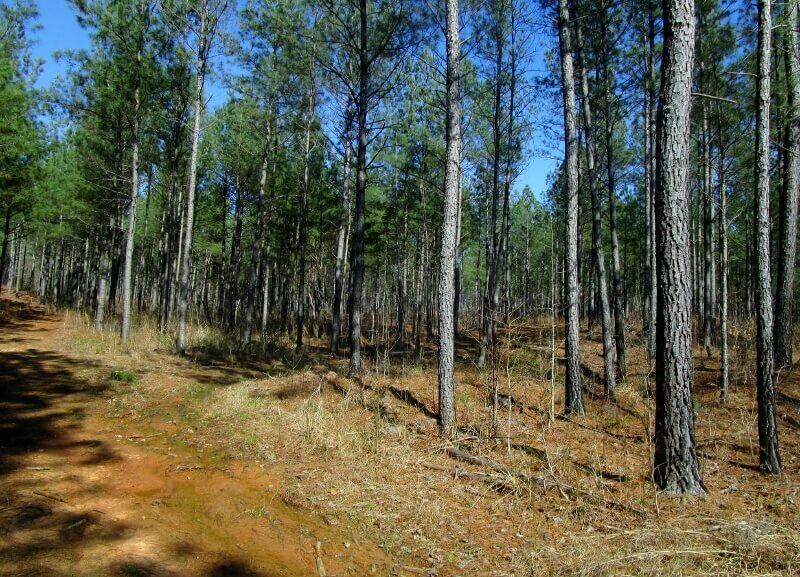 Kent has over 45 years of experience in land acquisitions, land sales and intensive forest management utilizing fertilization and herbicides, and other silvicultural techniques. 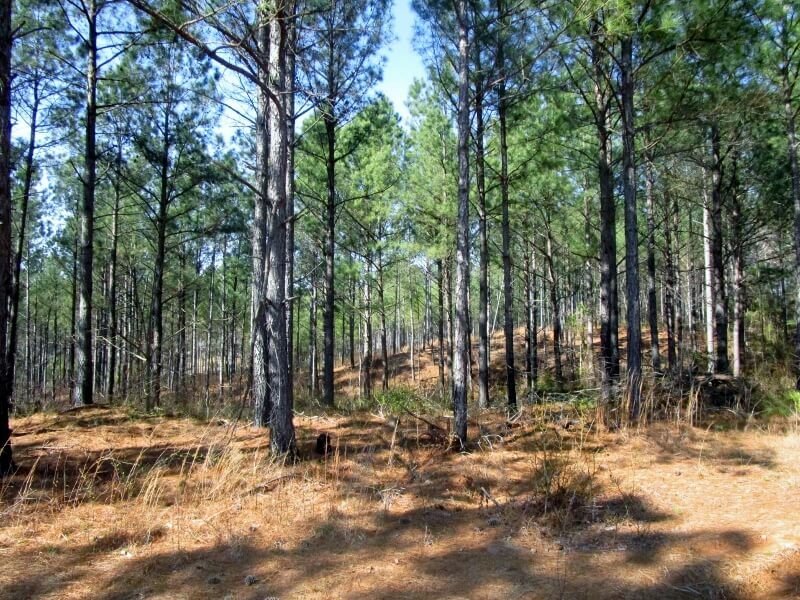 He served as a land acquisition, wood procurement, and land management forester with Bowater, Inc. for over 33 years in SC, GA,NC, & VA,and with Milliken Forestry Company, Inc. for 12 years as a Land Sales representative. 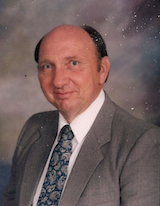 Kent enjoys working with clients and customers to help them meet their goals in selling and purchasing real estate.